It sounds like a silly question, doesn’t it? Instinctively you might say 5.9% is cheaper than 9.9% and therefore this must be the better deal. But what happens if the first deal has a repayment programme of 10 years and the second deal has a repayment programme of only 5 years? The impact on monthly payments and actual interest paid is quite substantial. But, if your focus is lower payments because you have other opportunities or commitments in your future, then the first deal might actually work out much better for you. In short, the question should not be what is the better deal, but rather what is the right deal for you? And that is where experienced professionals come into play. 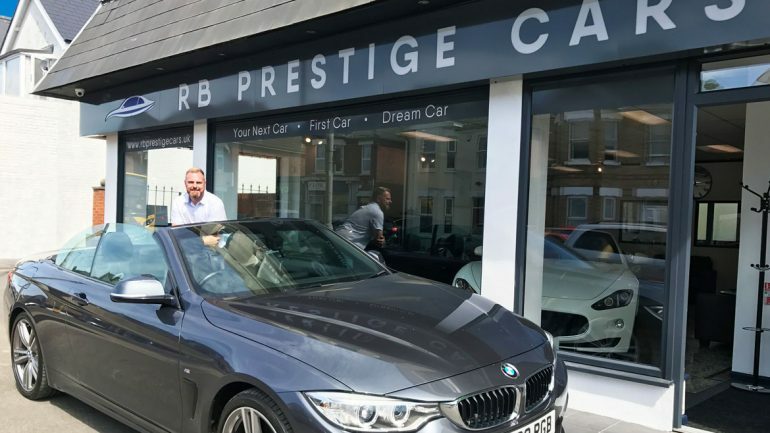 Of course we would like you to buy your next car, first car or dream car from RB Prestige, because we believe that our experience and integrity in supplying cars is there to benefit you long term, but if not, just make sure that you use us as a motor finance broker – who has an unmatched track record and treasures a great reputation. You are busy running your life, so delegate the hassle of arranging motor finance to us and we will make sure that we get the right deal for you. Whether you need £5,000 or £500,000, we will approach each transaction with the same care and due diligence. What has a holiday cottage | agency ever done for us?